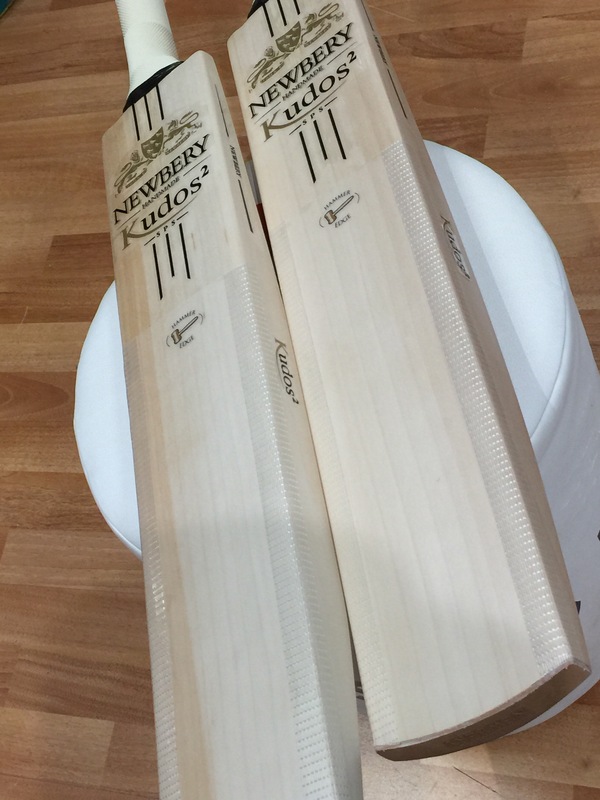 A bat that was released just a few months ago by Newbery and within that short space of time already has a strong following, is the Kudos 2 from Newbery. Top quality willow and a new pressing technique means this bat performs really well and gives the batsmen an added advantage. Now owning your own Newbery Kudos 2 SPS has become a little easier, thanks to our Deal of the Week as you can save £150 off the RRP of this bat. We have some great pieces of willow in stock so hurry and order yours today by clicking on the link below. You can also call or email us for some added help in choosing your new bat.